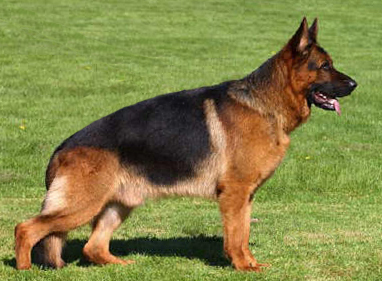 America's Leading Sieger and Working Dog German Shepherd Importer and Breeder! And remember, the difference is Quality. "It isn't Expensive...it's Priceless"